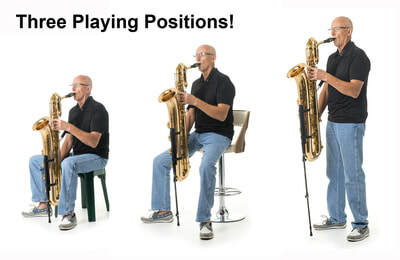 SaxSupport - Sax Stand - Relieve Back & Neck Pain with Sax Support Sax Stand..
One Price $89.00usd or $120.00aud! 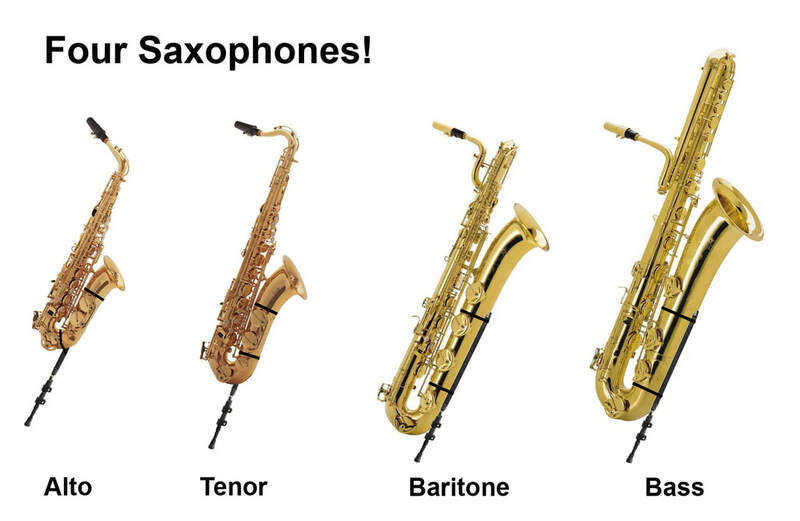 After playing Baritone Sax for over 15 years, doing three and four hour gigs I didn't realise how much stress I was placing on my neck and back. At the end of a gig I had back and neck pain, which meant I had to take pain killers. A year of research, trial and error has produced an inexpensive, light, easy to use, simple design. I have been using the SaxSupport Sax Stand for 6 months now and have had none of the recurring back or neck problems I had previously had. 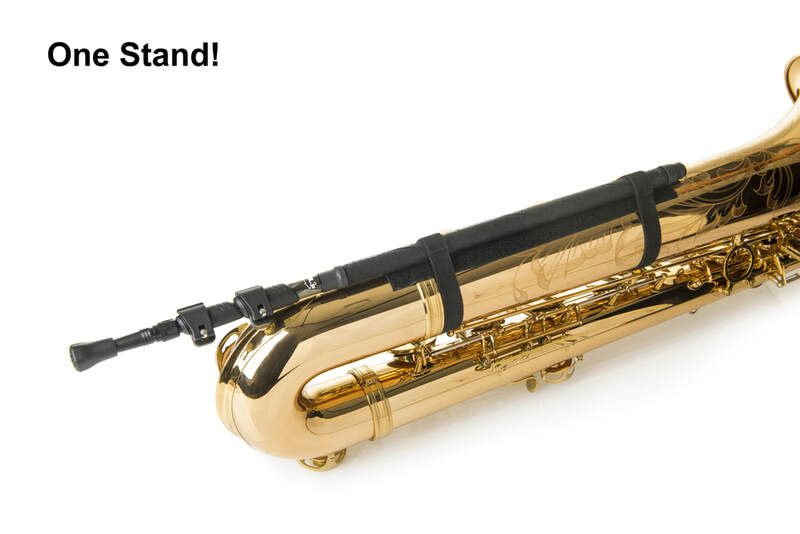 I am so pleased with the result that I am happy to offer a 30 day money back (less original shipping cost) guarantee if you are not satisfied with your SaxSupport Sax Stand. NOTE: Performs better when used with clip on mic wired or wireless. 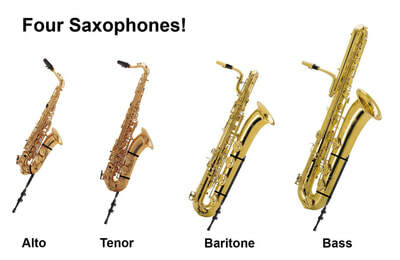 except in the case of Baritone and Bass Saxes where the tape can also be mounted on the front. it is a revolutionary design, that once you have one, you will never understand how you ever played without it! This stand has been life-changing for me. Gone is the strain on my neck and shoulders. The stand is a breeze to set up, take down, and store. It is taking a little time adjusting to a new embouchure as the mouthpiece sets at a new angle due to the stand. I have found it quite functional, just a little different. My posture has necessarily improved as I can no longer slump down under the weight of the horn. I consider all the changes for the good as I don't tire from bearing the weight anymore. Thank you for a great idea!